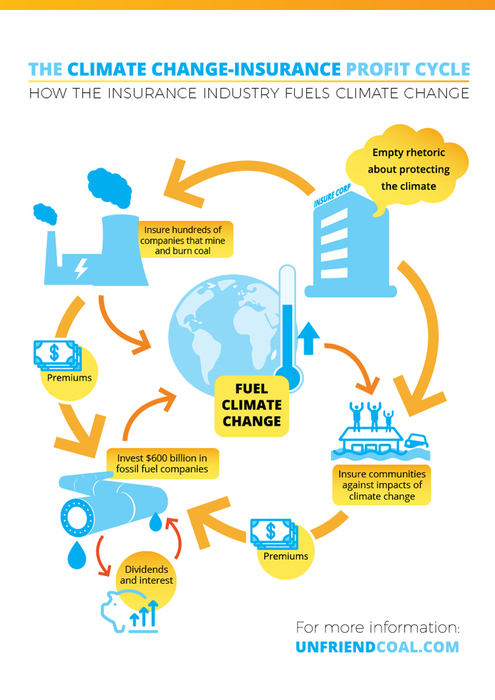 Climate change, indigenous resistance, physical occupations, and public outrage across the world in opposition to fossil fuels have resulted in a rise of financial divestments across the industry. Yesterday the mayor of New York City announced a divestment worth $5 billion from fossil fuel companies and filed a federal lawsuit against BP, Chevron, ConocoPhillips, Exxon Mobil, and Shell for their contribution to climate change. Despite these victories, the effort to protect the Earth, ourselves, and our future generations is far from over. Front line communities continue to face death and illness, and the sacred geographies of the Earth, our own bodies, and all life remain at stake. A few weeks ago, Kinder Morgan announced a $1.7 billion dollar project in the state of Texas, where it is based. (Kinder Morgan is also the same company facing international opposition for its Canadian Trans Mountain project across unceeded Secwepemc territory. See Tiny House Warriors and Secwepemcul’ecw Assembly.) The fight against the Bayou Bridge Pipeline and to save the Salish Sea are also ongoing. We are in a critical moment as a human race and the catastrophic chain of events via climate change and destruction of life circles/life cycles has already begun. Every drop of direct action in the form of divestments, direct action (individual and collective), and decolonization is critical. From closing your accounts at banks that invest in fossil fuels (click here or here to learn more), to reducing your vehicle usage, waste, and energy consumption, every action counts.